Bender Gloves are here to stay. These low priced Golfing Gloves are a steal. 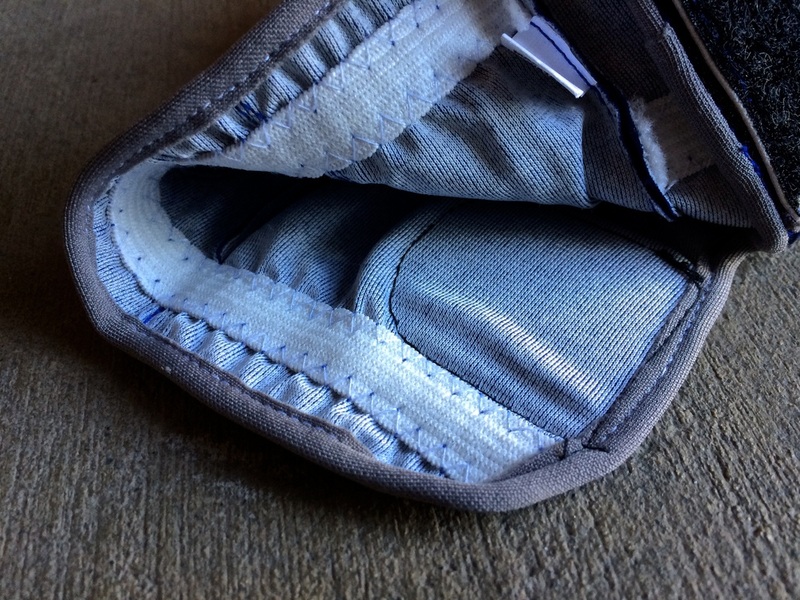 The glove performs extremely well and you do not have to break your pocket book to get your hands on one. I have worn many different brands and styles of golf gloves and let me be one of the first to say that Bender Gloves are up their on the top of my list. 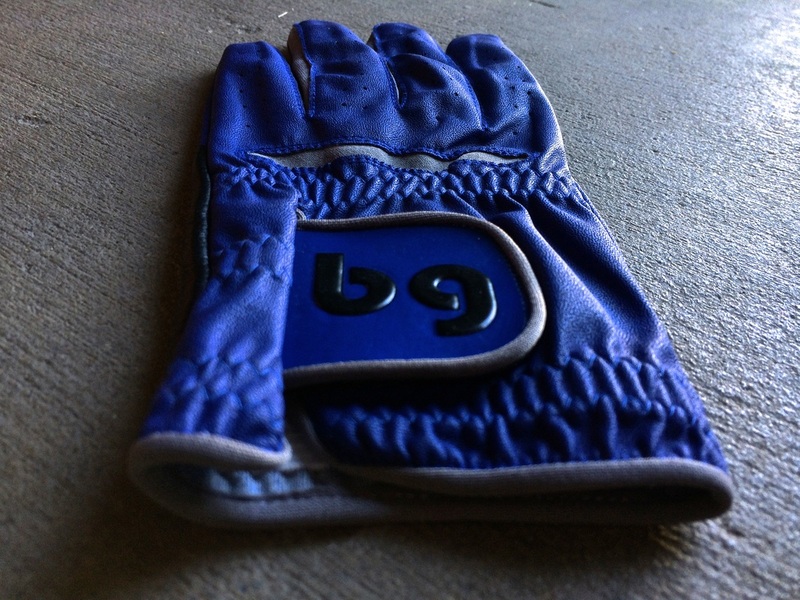 The look of the Bender Golf Glove is clean. The colors flow flawlessly and any choice is a good one. The glove I have been working with is a nice shade of dark blue with a hint of grey. 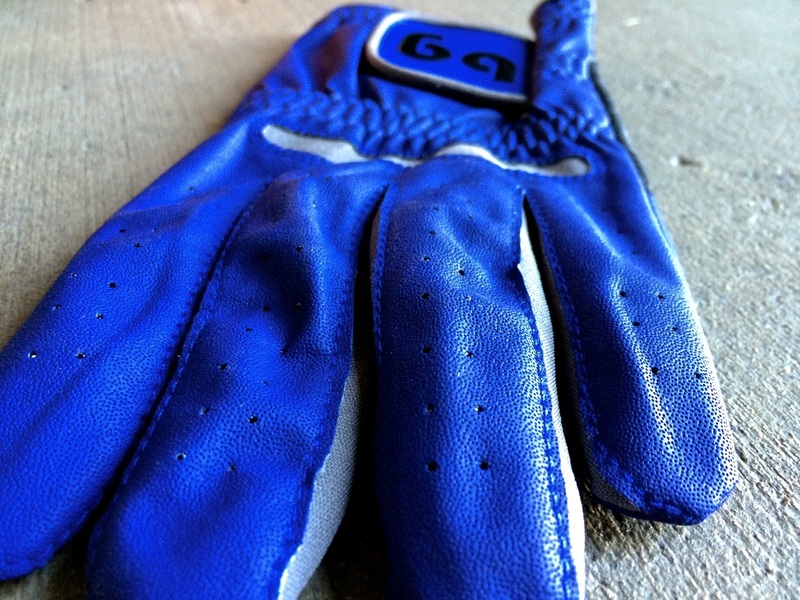 I am a big fan of colored golf gloves and this blue one is just the right amount of color. 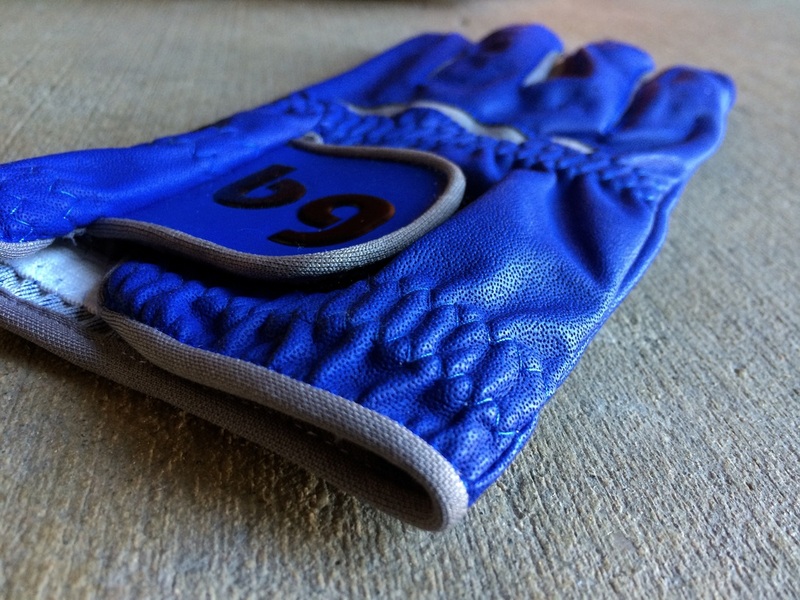 These gloves have a style that will stick, do not be surprised if you see Bender Golf Gloves all over the course soon. 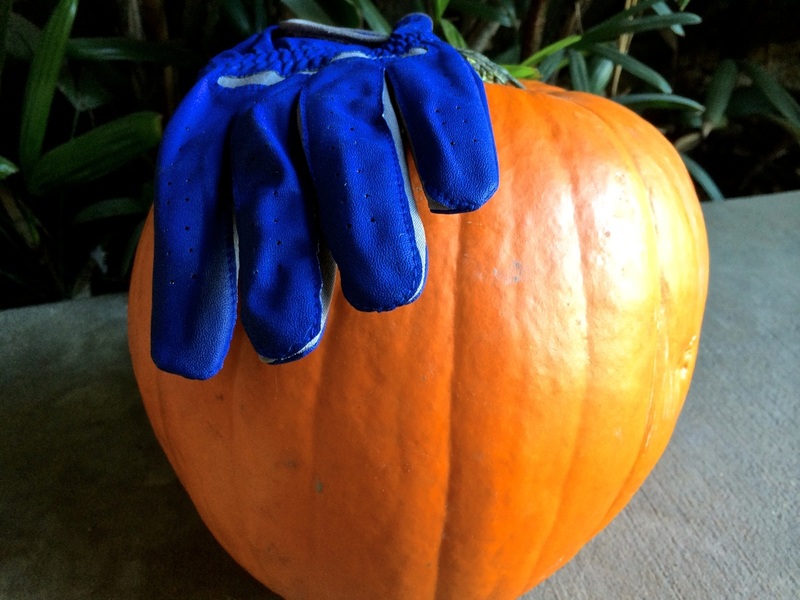 The Bender Golf Glove is extremely comfortable and reliable. Many other brands of gloves make your hand sweat and with colored gloves you are able to see that sweat. With this Bender Glove, my hand stays pretty dry and the material does not show the sweat of my wrist and hand. 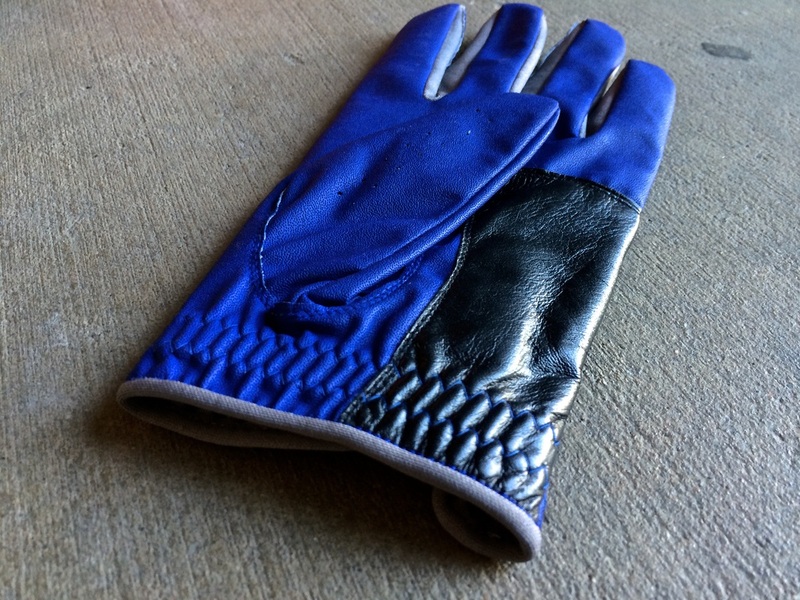 The Glove is soft and made of a great synthetic leather that feels great on your hand. The Bender Gloves brand is new but is here to stay. 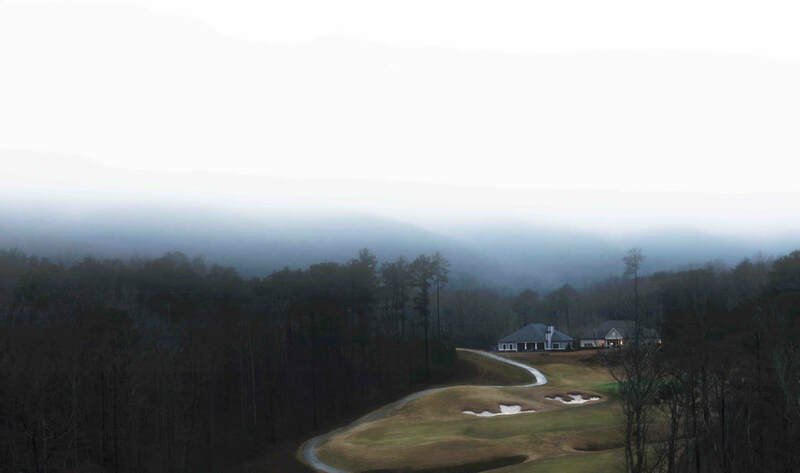 The company was founder by two young golfers by the names of Erin and Bryan. They love the game of golf and want to share this love with everyone. You can see the passion by reading the Bender Gloves mission statement. I have been using the glove for about 4 or 6 rounds and it has yet to show signs of wear. This being said and due to the fact I usually change out my glove after about 4 rounds, I can say with confidence the Bender Gloves will hold up. If you are in the market for a nice new golf glove, you should explore the Bender option. You can buy Bender Gloves online on their website. Click Here to check it out.